This weekend is Name tag Sunday. Bring Dad and enjoy refreshments in the Loveley Room following the 11am Mass. 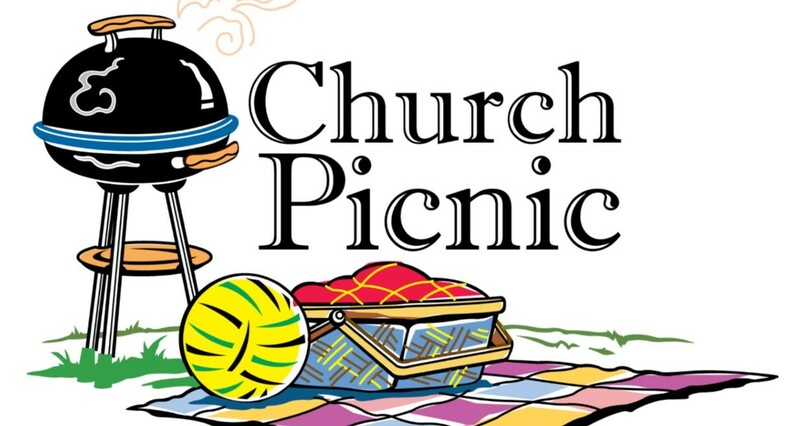 RSVP for the PARISH PICNIC today!!! The weekday Mass schedule has changed to Tuesdays and Wednesdays at 11:40am. As Fr. Wright has explained personally to those who attend the Saturday Mass; this Saturday, June 16th will be the last 5pm mass for the time being, due to the shortage of priests. The Parish Office will be closed for the Independence Day holiday, July 4, 5 and 6. All intentions are listed on our website and updated as needed. Due to the Mass Schedule changes, Mass intentions previously scheduled will be moved to dates when we will celebrate Mass. For more information see the schedule or call the parish office. 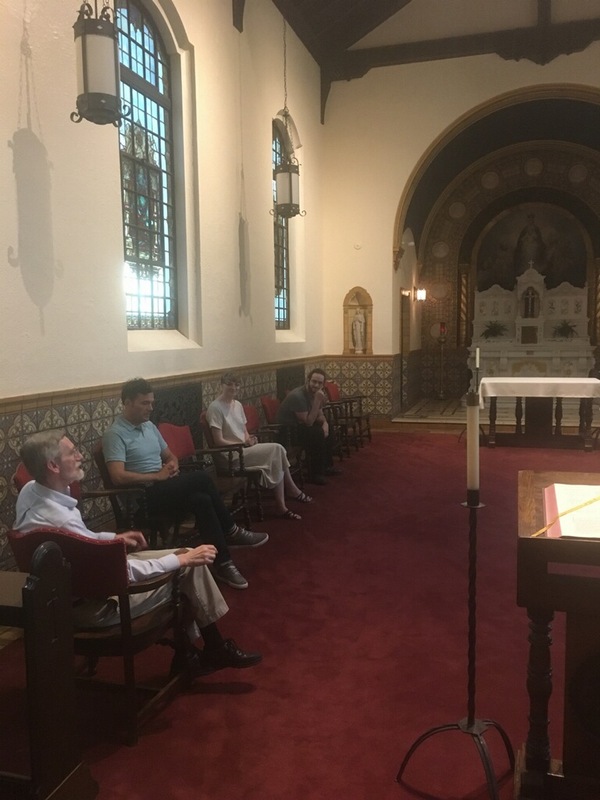 This Sunday, June 17, three of our parishioners will head out to Denver for the Jesuit Parish Summit for Social Justice, sponsored by the Jesuits’ Office of Justice and Ecology, and organized by the Ignatian Solidarity Network (ISN). The ISN has a long history of supporting social justice efforts in our Jesuit universities and high schools nationally, and has recently expanded its work to the Jesuit parishes around the country. 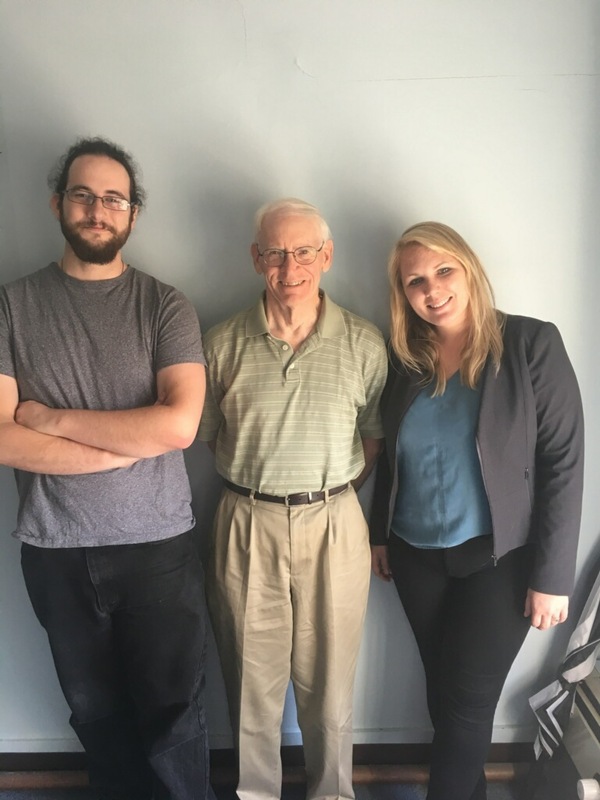 We are hoping that our three delegates – Bridget Brown, Dennis Nordmoe, Zach Rioux – will bring back many good ideas from other Jesuit parishes. The conference is also intended to help the parishes network their projects and efforts with each other in order to be more effective. Once our delegates return, we will ask them to help organize new social justice efforts among our parishioners, even as we continue to support the work of the now-independent Pope Francis Center. 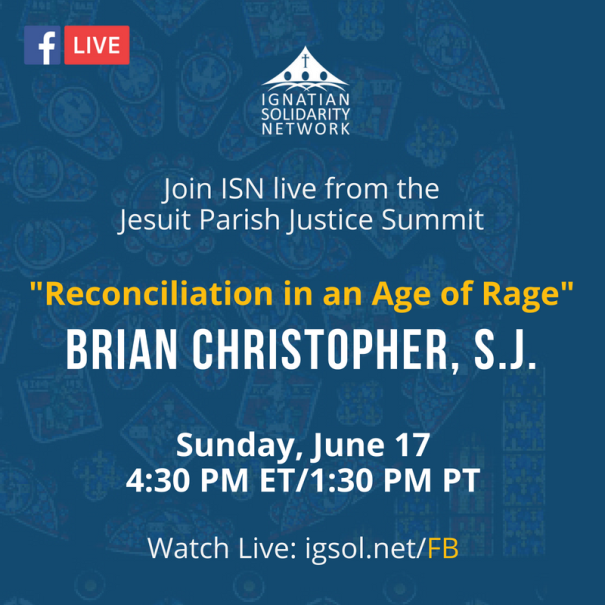 Watch the keynote address live-stream Sunday 6/17 at 4:30pm on the Ignatian Solidarity Facebook page at igsol.net/fb. Some other announcements… As I explained in our last issue, we will suspend the Saturday 5:00PM mass after a final celebration tomorrow, June 16. I just received late notice of a Pilgrimage tour to the land of St. Ignatius of Loyola (northern Spain) next November, led by our Jesuit Province; reservations close June 30 – contact Jeff Smart, jsmart@jesuits.org, 773-975-6920; brochure at GoCatholicTravel.com/18063. Finally, Happy Father’s Day to all our fathers! We will celebrate them with a special blessing for fathers at all our masses this weekend. A tremendous thank you to Fr. Gary who hosted 10 young adults at the Jesuit Residence at University of Detroit Mercy and presented on Ignatian Spirituality. Many young adults were astounded by the beauty of the Jesuit Residence and also moved by the Examen prayer at the end of event. Please mark your calendars for the next Spirituality night, July 19th, focusing on Catholic Social Teaching. In addition, we still have a few spots available for our young adult service event on June 30th at St. Aloysius. Please sign-up on the welcome table outside the church. We're celebrating the big 170! On Sunday, July 1 we will gather to celebrate the 170th birthday of Ss. Peter and Paul Jesuit Church with a festive mass at 11:00 am, followed by our parish picnic. 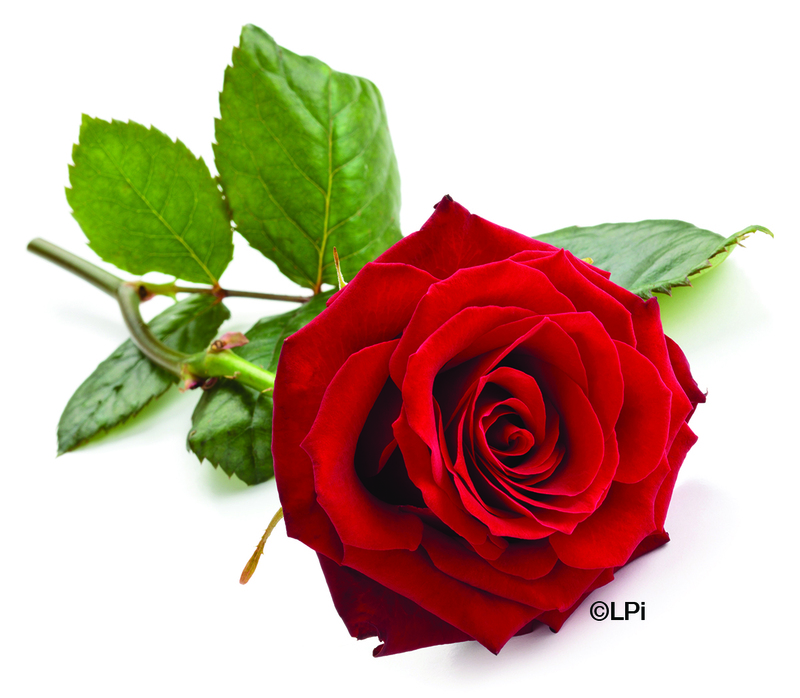 In recognition of this special occasion we are purchasing 170 red roses to adorn the statues of St. Peter and St. Paul that reside in our Sanctuary. For a donation of $5 you may dedicate one of these roses to the memory or honor of a loved one. Envelopes for your donation are available at the Information Center in the church hallway, and on the table inside the side entrance to the church. Place the completed envelope with your donation in the offering basket, or bring to the church office. The deadline for donations is this Tuesday, June 19. We will celebrate the parish Feast Day and 170th Anniversary at the 11am Mass and with a picnic in the courtyard. A sign up sheet is in the back of church or you can email me to RSVP. Many have celebrated sacraments or attended school here. We plan to display photos that will tell the story of the people of SSPP. 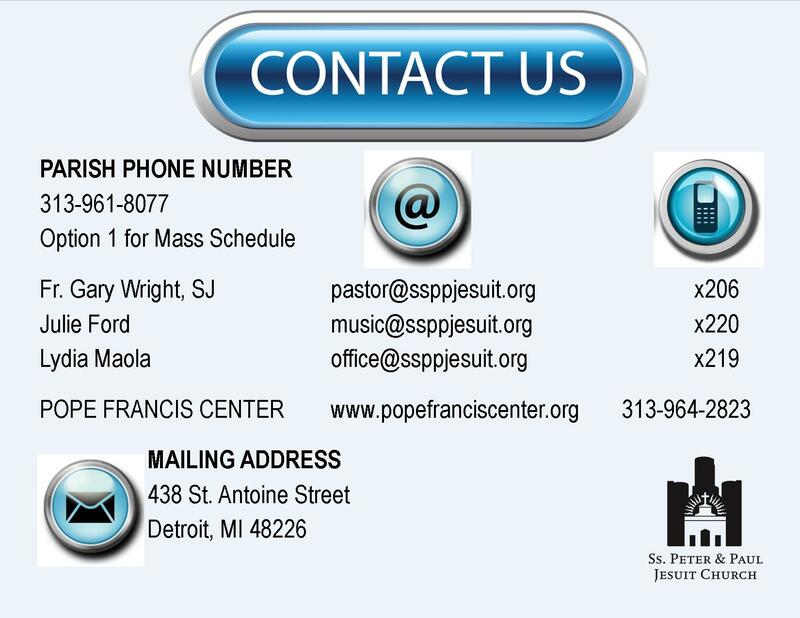 If you would like to contribute to the Family Album with a photo and/or a short story, please send stories and photos to the parish office via email or original photos via postal mail to 438 St. Antoine, Detroit, MI 48226. Your originals will be returned. It's done!!!! and BEAUTIFUL. Come check it out.